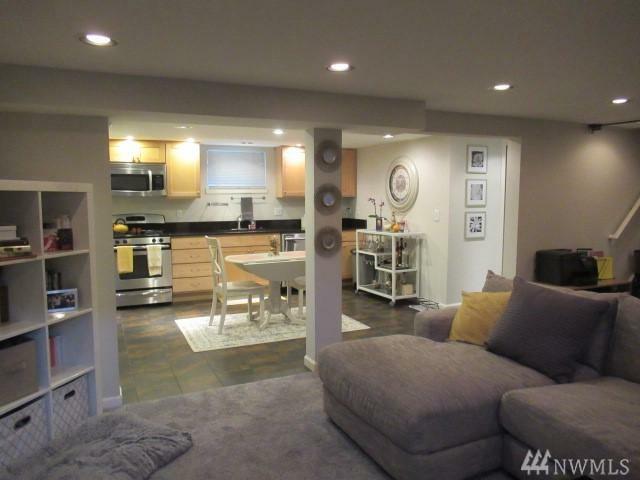 Spacious and bright two-bedroom one bath basement unit of duplex. 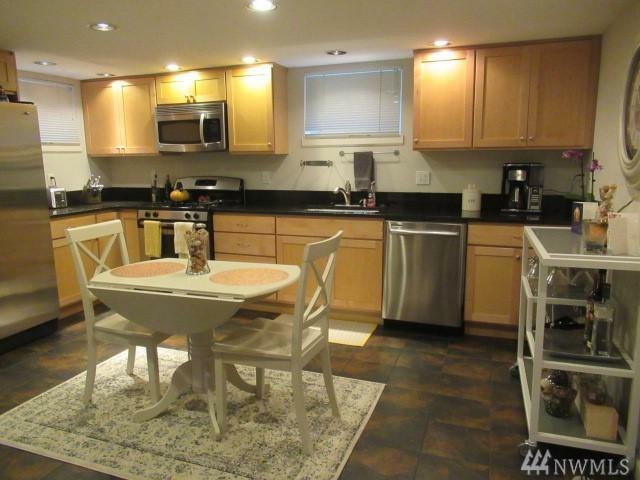 The kitchen has granite countertops, plenty of cabinets, and stainless-steel appliances. Washer and dryer in unit. Shared back yard with monthly lawn care included. 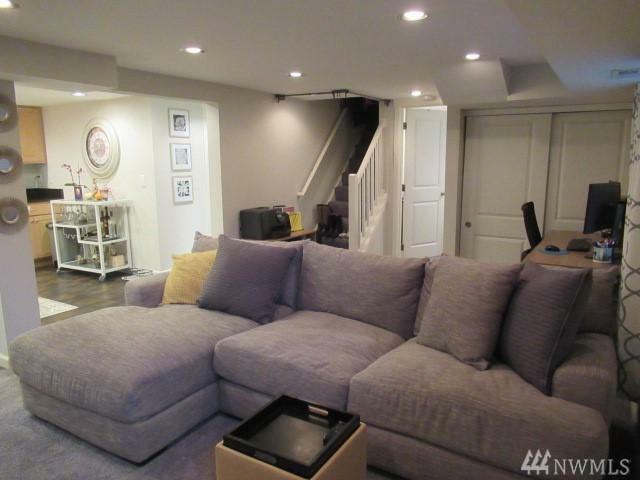 All utilities are shared with the upper unit. 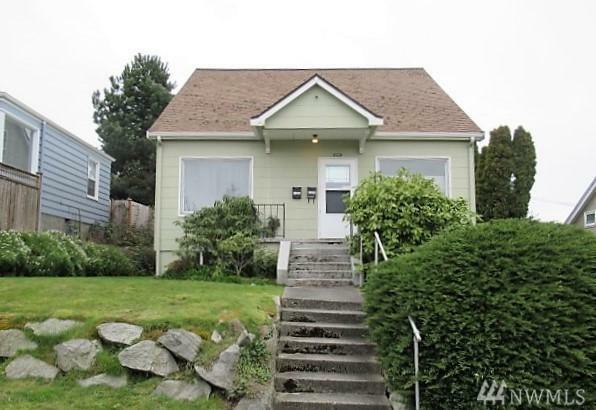 Great location with easy access to West Seattle Bridge. One pet considered case-by-case, subject to approval and $430 pet deposit. Must be spayed/neutered.